Next Door & Window proudly installs replacement awning windows for residents of Naperville, Illinois, and the surrounding communities. 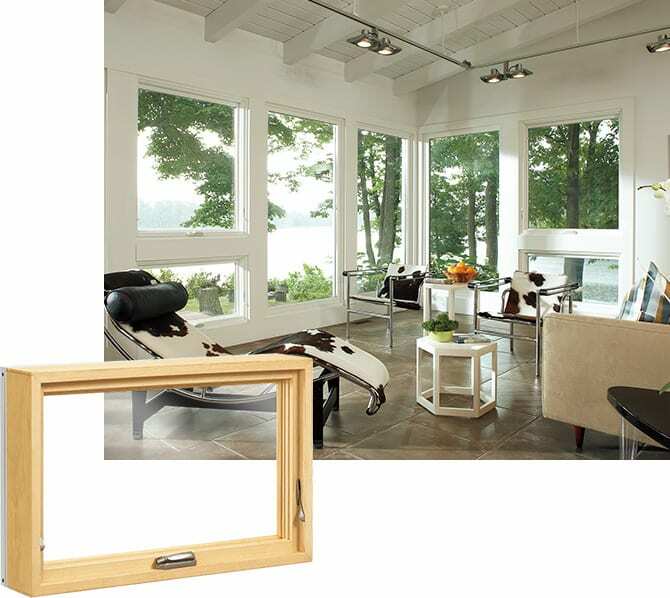 This easy-to-operate window style is hinged at the top and opens outward away from the home with the simple press of a finger. Because they open outward, awning windows allow homeowners to enjoy ventilation, even during rainstorms. Typically, they are an ideal option for areas of the home that are just a slight reach away, such as above a sink or a piece of furniture. This state-of-the-art feature helps to boost security and prevent intruders from entering the home. The handles operate smoothly, allowing homeowners to open and close our aluminum awning windows with ease. We offer several awning materials from pre-painted and pre-stained color options and interior wood grain finishes to perfectly complement existing color schemes and décor. Our replacements are available with several different Low-E glass selections to ensure the optimal balance between energy efficiency and comfort. What’s more, our windows are also backed by a five-year labor warranty, which is included with the window replacement work our team performs. This protection comes in addition to manufacturer warranties, ensuring our customers’ purchases are protected. 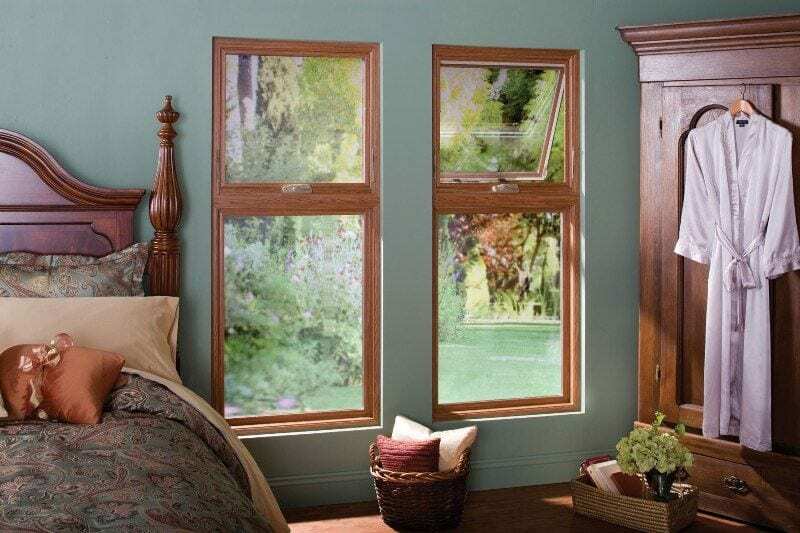 If you are interested in upgrading to or replacing the awning windows at your residence in the greater Naperville, IL, area, contact Next Door & Window today for more information. One of our personable and knowledgeable sales representatives will happily answer any questions or provide you with details about our convenient payment options.